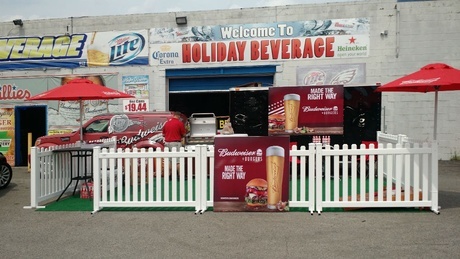 Holiday Beverage has been offering the lowest beer prices in Philadelphia for more than 45 years. 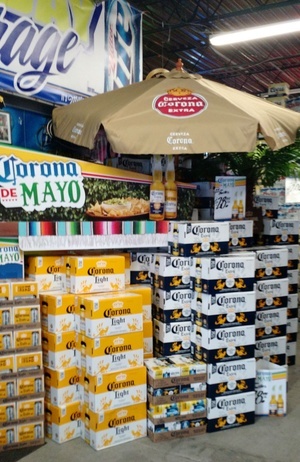 Specializing in the sale of reasonably priced 30 packs, we carry more than 90 types of beer from around the world. 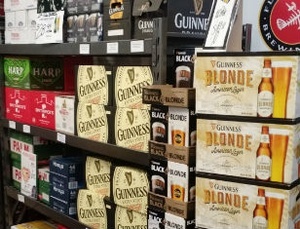 Our domestic, import, and craft beer selections include all of your favorites from Europe, Mexico, Canada, and right here in the U.S.
We can special order any beer you can’t find in our store. 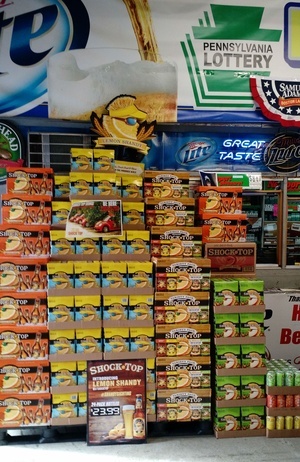 Call or stop by today and let us help you find your favorite beverage!